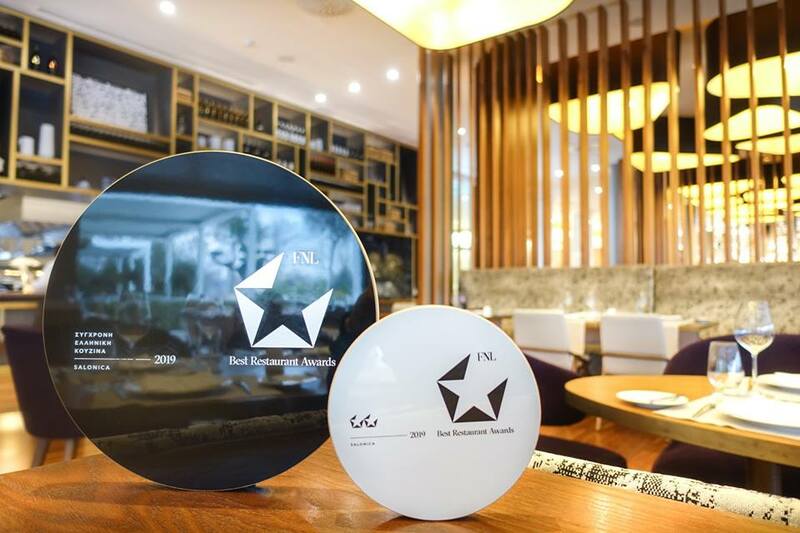 The Salonica Restaurant of the Makedonia Palace hotel in Thessaloniki has been announced a winner of the FNL Best Restaurant Awards 2019, in the Modern Greek Cuisine category. 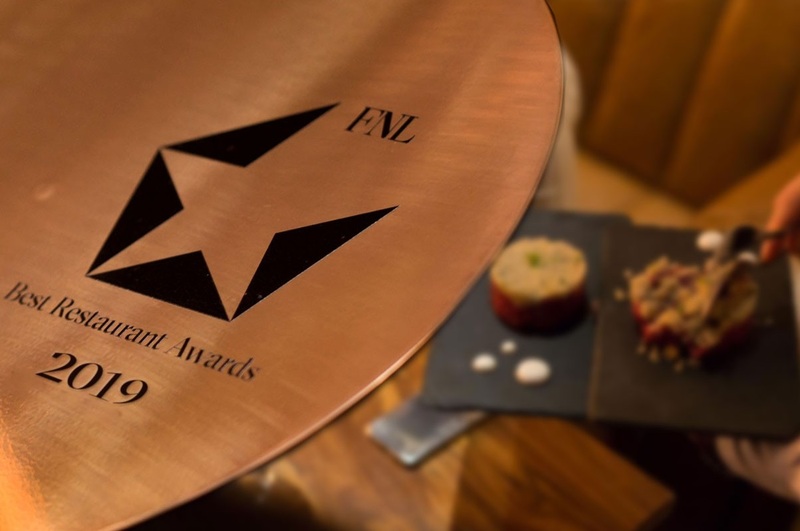 Organized by the FNL Guide (Food & Leisure Guide), the FNL Best Restaurants Awards were recently held in Athens, aiming to evaluate and promote the best restaurants in Greece. The results of the awards are based on the views of a committee consisting of FNL team members and distinguished gastronomy critics. 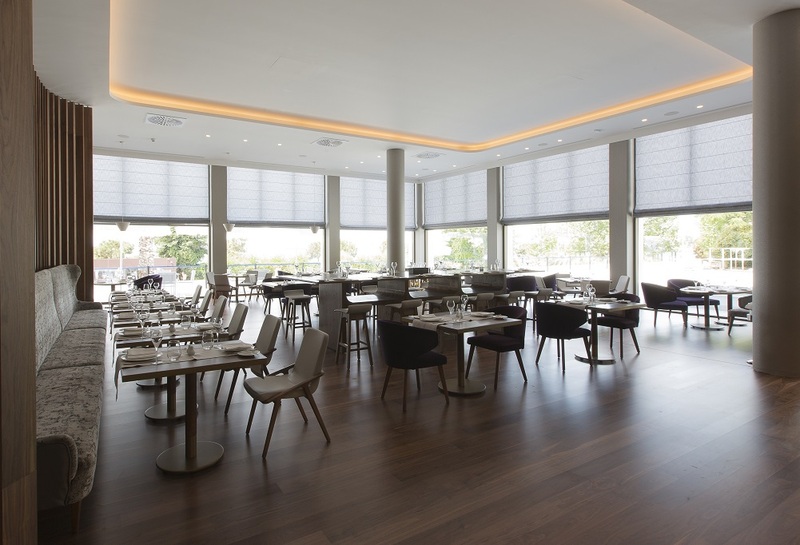 The Salonica Restaurant received two stars, “for the five-star gastronomy experience offered by award-winning chef Sotiris Evaggelou,” the management of Makedonia Palace said in an announcement. The Salonica Restaurant competed alongside top restaurants from all over the country. “The high-quality products used, the cooking techniques, balance of tastes and unique materials justify our decision to invest in modern Greek cuisine and the ‘power’ of gastronomy tourism, through which Greece can claim an even better position in the international gastronomy scene,” management said. The legendary five-star Makedonia Palace is Thessaloniki’s first luxury hotel established in 1971. 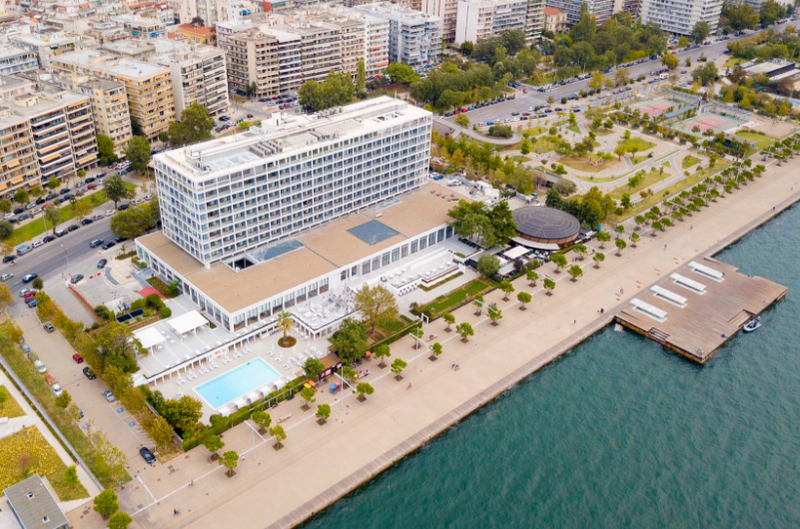 Following its ambitious “Remake Project” in 2017, the hotel aims to further enhance its services and support the development of tourism in Thessaloniki and the wider region.